The official organisors of JEE (Advanced) has now released the syllabus for the exam on its official website. 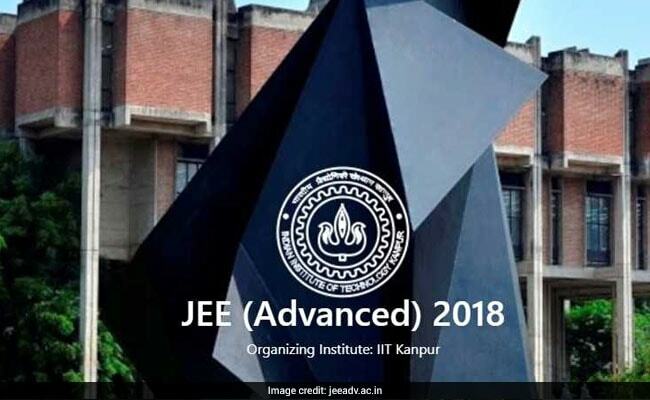 New Delhi: Indian Institute of Technology (IIT) Kanpur will conduct Joint Entrance Examination (JEE) Advanced 2018 on May 20 next year. The official organisors of JEE (Advanced) has now released the syllabus for the exam on its official website. 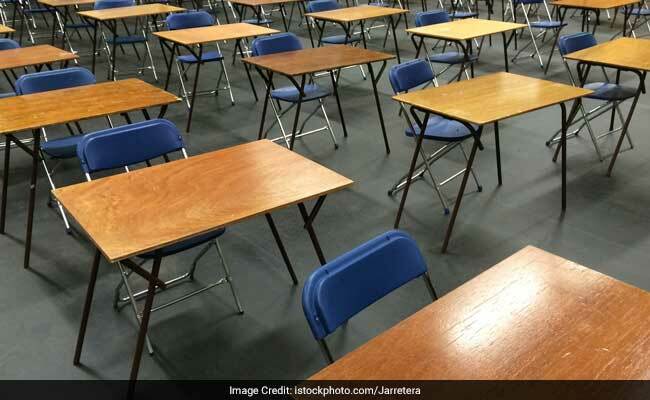 JEE Advanced will be a computer based test and the exam will consist of two papers, Paper 1 and Paper 2, each of three hours' duration, and will be held in two sessions. Both the papers are compulsory. As of now no official update is available for JEE Main exam 2018 notification; however taking the trends of previous year into consideration the exam advertisement can be expected in December. The number of candidates who qualify JEE Main and will be considered eligible to sit for JEE Advanced 2018 has been increased to 2,24,000, that is the top 2,24,000 candidates in JEE Main 2018 will be considered eligible for JEE Advanced 2018. However, qualifying JEE Main 2018 is not the only eligibility criteria. 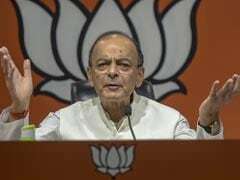 This year, that is for JEE Advanced 2017, the cap was 2,20,000 students. Now, for next year, 4000 additional students would be called for JEE Advanced exam. Chemistry in JEE Advanced 2018 will cover General topics, Gaseous and liquid states, Atomic structure and chemical bonding, Energetics, Chemical equilibrium, Electrochemistry, Chemical kinetics, Solid state, Solutions, Surface chemistry, Nuclear chemistry, Isolation/preparation and properties non-metals, Transition elements, Preparation and properties of compounds, Ores and minerals, Extractive metallurgy, Principles of qualitative analysis, Preparation, properties and reactions of alkanes, Preparation, properties and reactions of alkenes and alkynes , Reactions of benzene, Phenols, Characteristic reactions, Carbohydrates, Amino acids and peptides, Properties and uses of some important polymers and Practical organic chemistry. JEE Advanced exam is conducted for admission to Bachelor's, Integrated Master's and Dual Degree programs in all the IITs. Now, in order to sit in the JEE Advanced exam, a student first has to appear in the JEE Main examination and a certain portion of these candidates is considered qualified for JEE Advanced exam. CBSE will conduct the next edition of JEET Main or JEE Main 2018 pen-paper based exam on April 8, 2018. "The examination of JEE (Main) - 2018 in pen-paper based (offline) mode will be conducted on 08th April 2018," said a notification posted on the official website of JEE Main.